Australian supermarket giants Woolworths and Coles are both planning to expand their vegan ranges to satisfy the increasing demand, according to comparison site Canstar Blue. 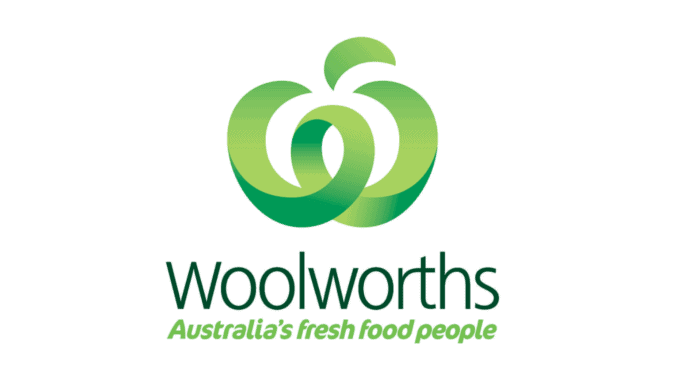 Woolworths joined the several other sources predicting 2019 to be the year of plant-based foods, and as such will be releasing further vegan-friendly products this year. The supermarket chain has already introduced over 15 plant-based products, including plant-based mince, textured vegetable protein, plant-based burgers, and silken tofu. Coles has also seen a significant increase in demand for vegan and vegetarian products, with its most popular products include a variety of plant-based offerings: Falafel Balls, Kale Burgers, Tofu, Pesto Broccoli Veggie Pot, Superfood Veggie Mix, Cauliflower Rice and Carrot & Pumpkin Noodles. Coles has also started selling the famous Beyond Burger in several of its stores and depending on the demand, it’s planning to make the product available nationwide. “As our customers’ preferences and tastes change, we will continue to look at new and exciting products to meet their needs across all of our ranges,” Coles’ spokesperson said.